UBS has announced the launch of a “first of its kind” gender equality and sustainability focused UCITS ETF, arguing that gender equality makes sense in not only social but also profit terms. A UBS Asset Management and UBS Wealth Management collaboration, the ETF will dedicate 5 per cent management fees to philanthropic projects that support the United Nation’s Sustainable Development Goal of empowering women and girls and achieving gender equality. “This is another big step in sustainable and impact investing innovation,” UBS Asset Management head of sustainable and impact investing, Michael Baldinger said. “The launch of this new ETF provides investors with a unique opportunity to benefit from systematically investing in the leading global companies on gender diversity, based on Equileap's pioneering research into corporate gender diversity, while at the same time having the potential to achieve strong returns." The Solactive Equileap Global Gender Equality 100 Leaders index is an index of 100 “leading global companies” with proven performance in gender diversity and sustainability. The UBS’ ETF will invest in the index. Managing director at UBS Wealth Management, Olga Miller said the ETF was part of the bank’s five-year plan to improve the wealth management industry for women. 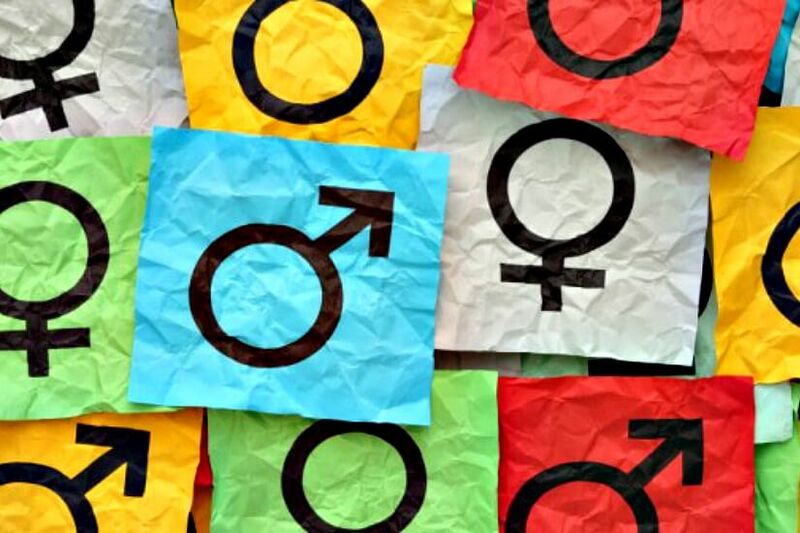 The sustainable investing strategist at UBS Wealth Management, Rachel Whittaker added: “Our research indicates that gender diverse companies tend to outperform on various profitability measures. “We believe these findings support approaches to gender lens investing that take into account diversity at all levels of the organisation as well as in leadership positions." According to recent UBS analysis of the FTSE (Financial Times Stock Exchange) Developed World Index, companies with women making up at least 20 per cent of board and senior management roles had higher returns than companies with fewer women in those roles. The trend continued for companies where more than 30 per cent of overall management roles were held by women and for companies where 40-60 per cent of all employees were female. Global head of investment specialists passive and ETFs at UBS, Clemens Reuter said: “We are very excited to add this innovative index offering, to our SRI product shelf. “Since UBS Asset Management launched its first socially responsible ETF in 2011, we have continually expanded our offering across equity and fixed income for investors and today have 43 ETFs, including currency hedged share classes, dedicated to SRI and manage over US$2.7 billion as the number one provider of socially responsible ETFs in Europe." The move comes as widespread action to tackle gender inequality, sexual harassment and inappropriate behaviour in the workplace makes headlines. Last week’s Golden Globes saw Hollywood speak out against pay inequality, gendered harassment and inaction, while the #MeToo campaign has seen social media inundated with victims sharing their stories of gender-based abuse and harassment. Bitcoin could be a bubble, so why don’t buyers care?